Crop Enhancement Inc., an innovator of sustainable agrochemical products for enhancing crop yields, has successfully completed an initial field demonstration pilot with Cargill to validate the effectiveness of its sustainable technology for yield enhancement. The conclusion of this demonstration pilot is an important step for Cargill— one of the world’s largest cocoa processors — towards attaining its sustainability objectives defined in the Cargill Cocoa Promise, and confirms excitement by cocoa growers for an effective solution to their long-standing production challenges. “This effective solution helps Indonesian cocoa growers improve productivity of their farms as well as supports farmer livelihood, which is why our collaboration with Crop Enhancement is so important”The demonstration was conducted with leading cocoa growers in Cargill’s grower network in Sulawesi, Indonesia, a primary producing region in the largest Asian cocoa production geography (consisting of 1.5 million hectares) for this key ingredient of cocoa and chocolate. 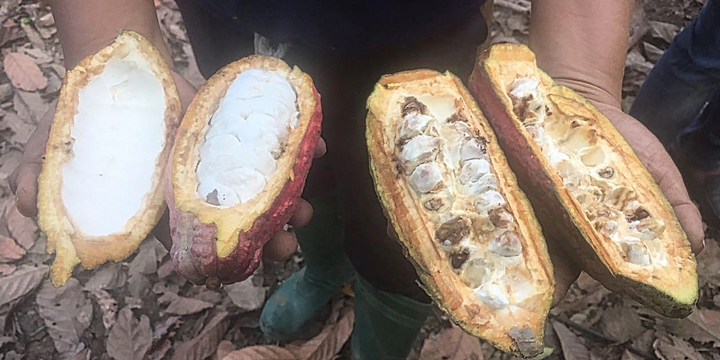 Over the course of two crop seasons, the pilot established that Crop Enhancement’s CropCoat® technology enables growers to mitigate the use of synthetic chemical pesticides and reduce farm labor required for agrochemical spray applications – key economic and sustainability drivers for the cocoa industry.